Home » GDPR News » What is GDPR Special Category Data? Under GDPR, companies have obligations regarding the personal data of data subjects, but there is also a separate category of data that is treated differently – GDPR special category data. What is GDPR special category data and how do the rules differ for processing that information. 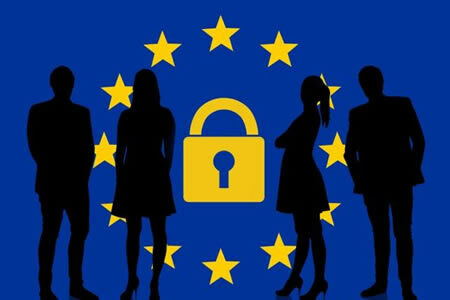 GDPR special category data is personal information of data subjects that is especially sensitive, the exposure of which could significantly impact the rights and freedoms of data subjects and potentially be used against them for unlawful discrimination. The processing of all personal data must only occur if there is a lawful reason for using the information, as detailed in Article 6 of the GDPR. Any company that needs to process special category data must check the requirements laid down in Article 9 of GDPR. Personal data related to criminal convictions and offenses are also particularly sensitive and dealt with separately in Article 10 of GDPR. If special category data are collected, stored, processed, or transmitted data controllers must ensure that additional protections are put in place to ensure that information is appropriately safeguarded. The compliance data for the General Data Protection Regulation (GDPR) has now passed and companies are required to comply with all GDPR regulations. There are stiff financial penalties now applicable for any company that is not in compliance with GDPR. To avoid financial penalties, ensure that appropriate resources are devoted to your GDPR compliance program and you are documenting your compliance efforts and can demonstrate to regulators that you are in the process of complying with the GDPR.